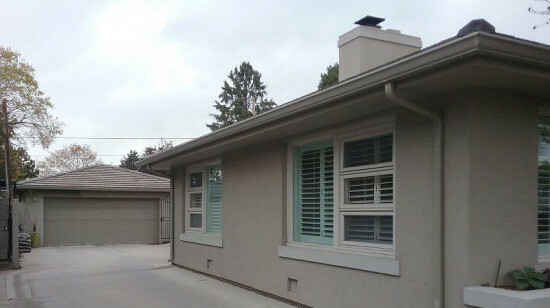 Assessment: The owners of this beautiful Hilltop home had seen LIME around for years, so when the knowledgeable Advisor met with the homeowners they were all ears! 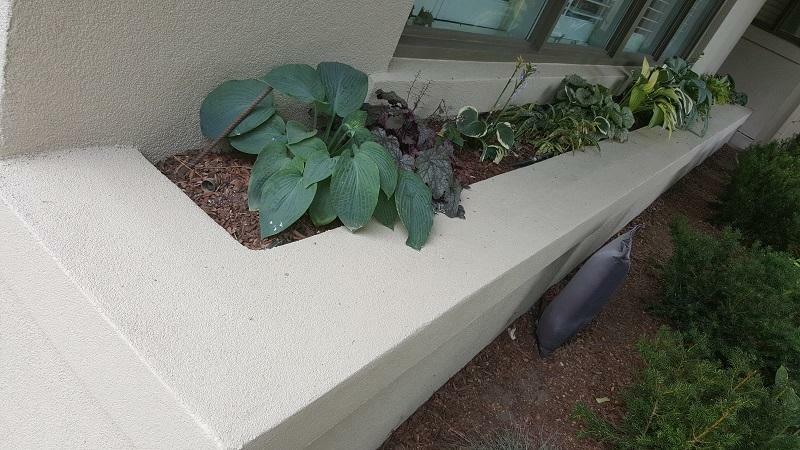 LIME’s first concern was that the stucco was extremely dry, giving a chalky and worn look to the substrate. 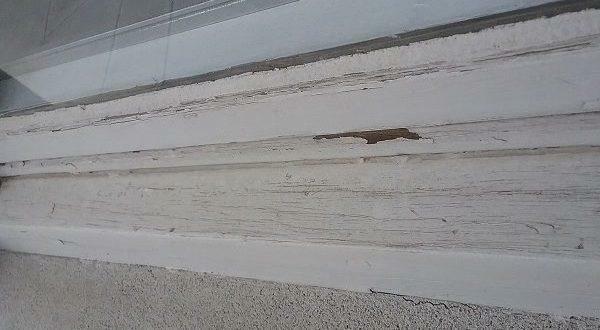 The wood windows and doors had very poor adhesion in many areas, leaving a very distressed and unprotected finish and exposed wood. 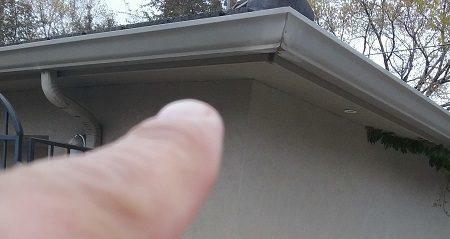 The gutters on the home had some broken seals and had faded with age. 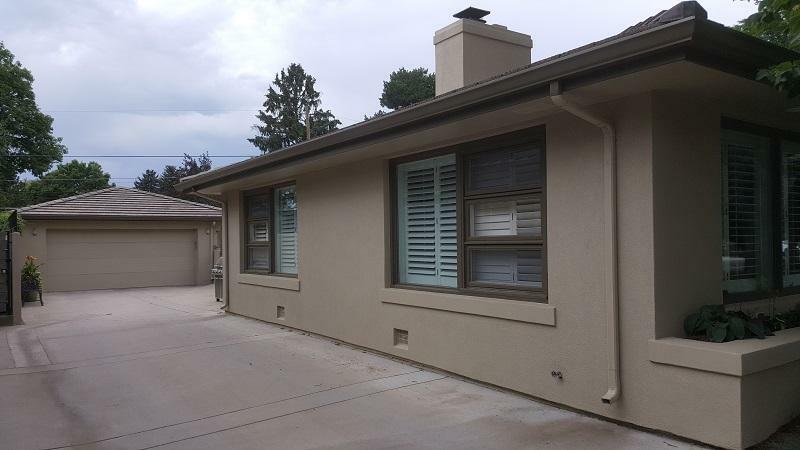 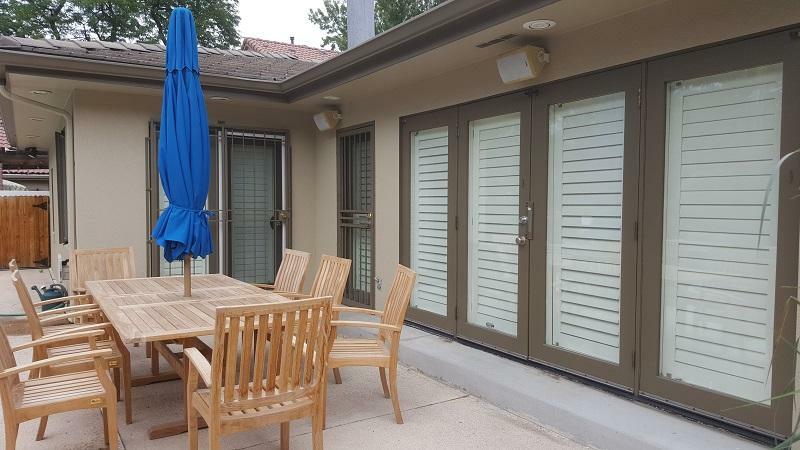 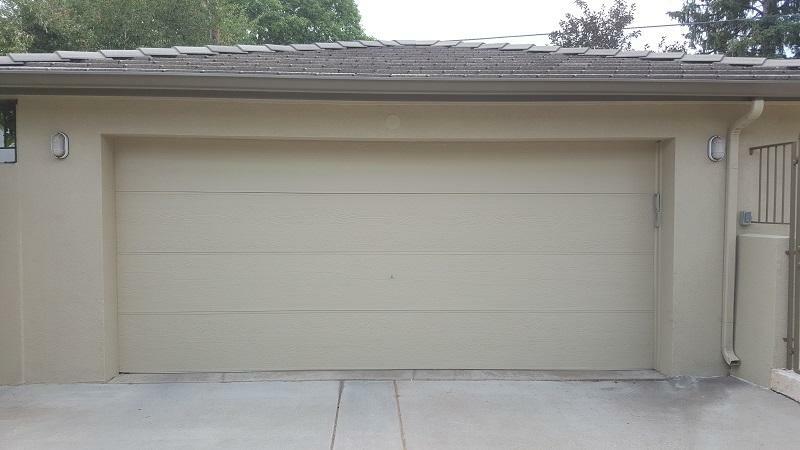 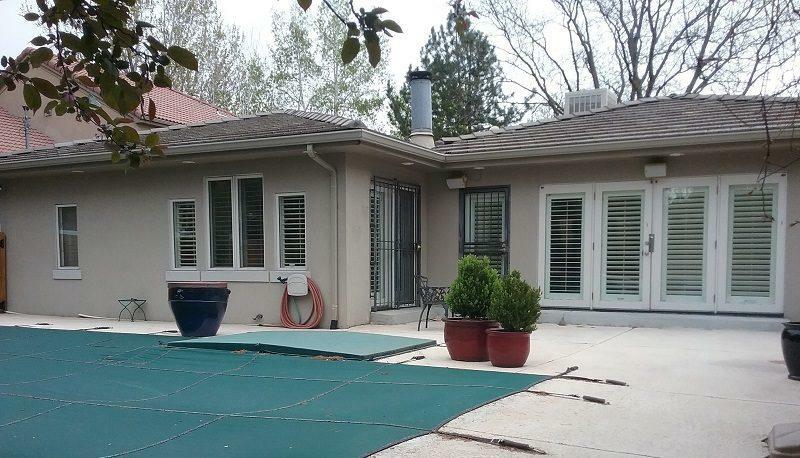 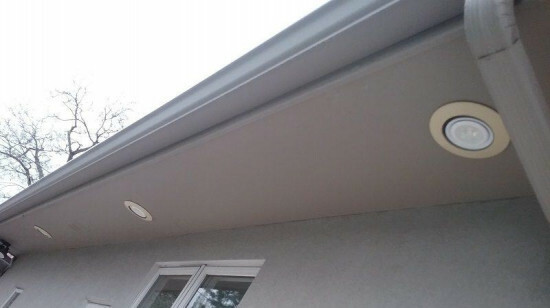 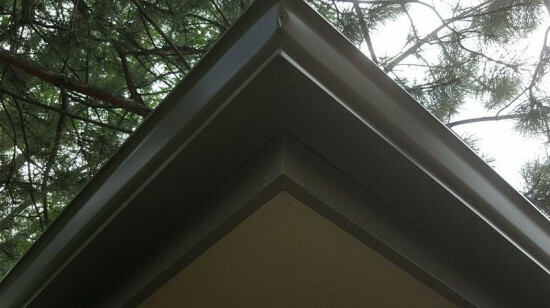 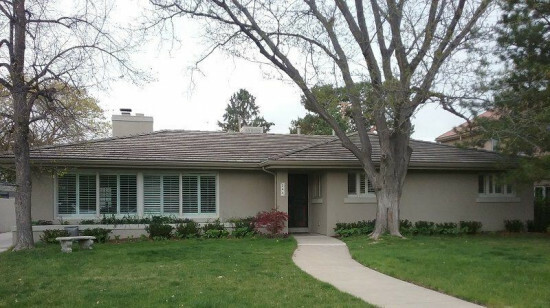 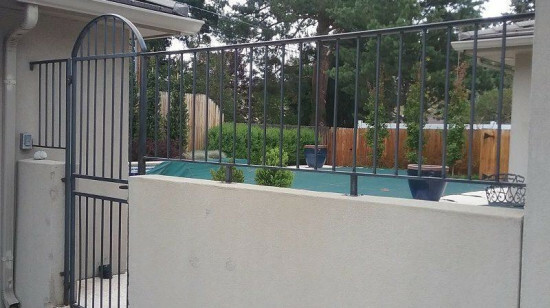 The homeowners were thrilled when they realized LIME could service the stucco with the right products, all while getting the other typically painted items—such as trim—taken care of with excellence. 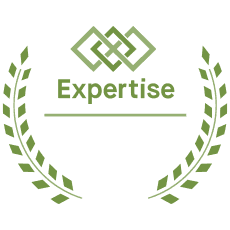 Advice: The first order of business was to educate the homeowners regarding the stucco process and care of the home. 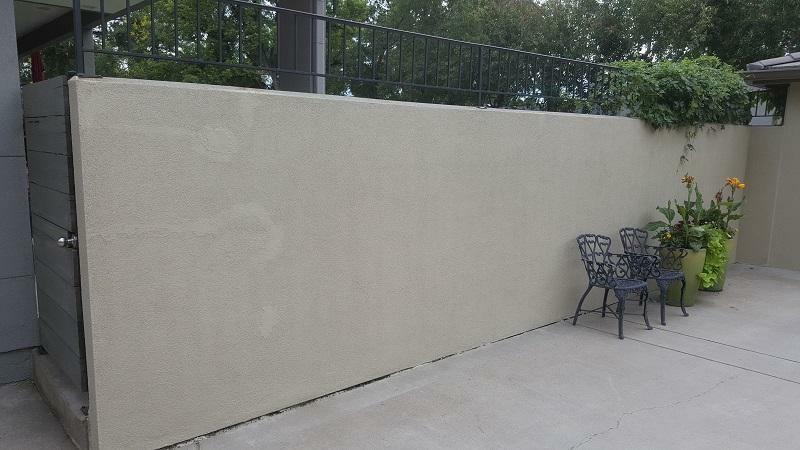 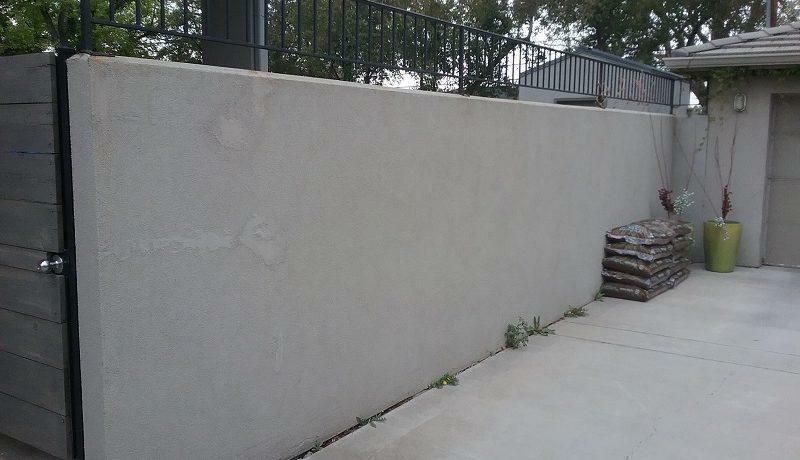 LIME advised the use of a thick coat of Loxon XP with a spray and back roll method. This would ensure uniform product application as well as proper adhesion into the texture of the stucco. 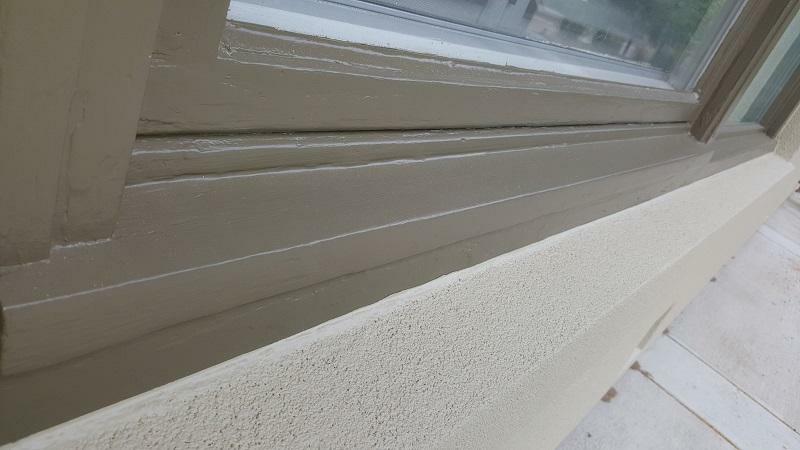 Since the stucco had never been painted, LIME ran beads of elastomeric caulk to seal where the two substrates met, including where the wood windows met the stucco. 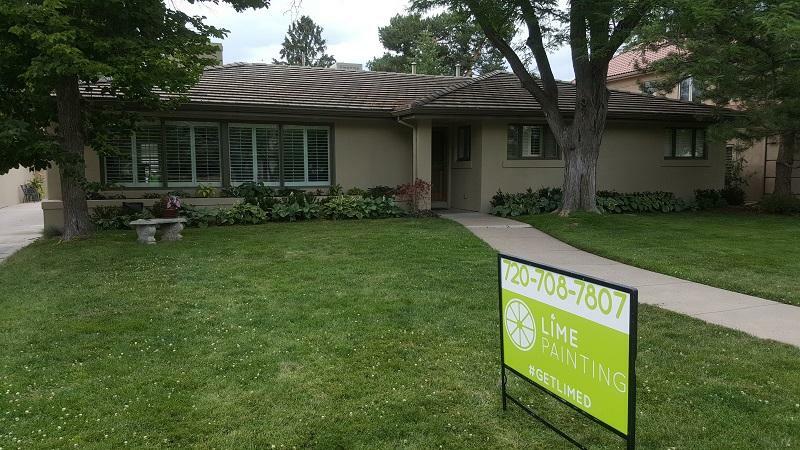 Due to LIME’s expertise in coatings, the homeowners were happy to know that their desire to change the color scheme would come to fruition. 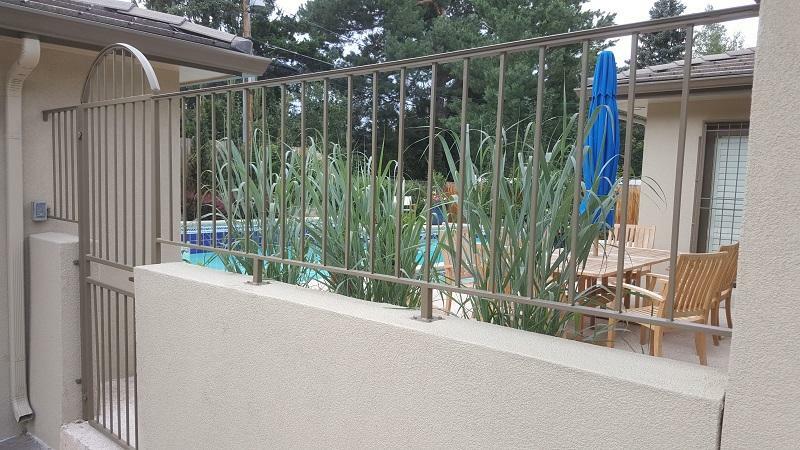 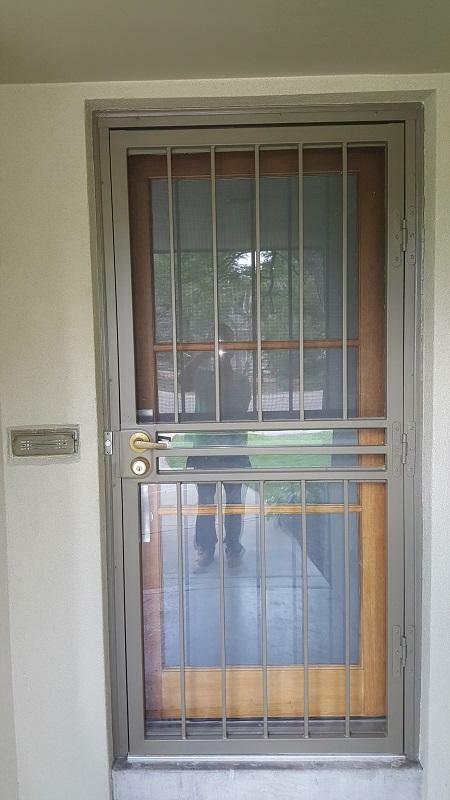 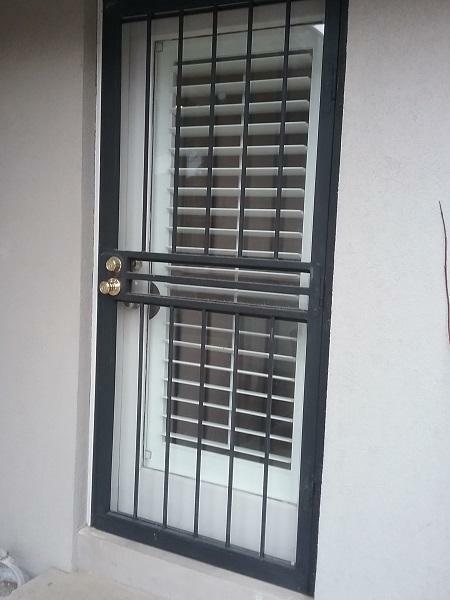 LIME was able to paint the metal doors and gates throughout the home with a premium metal coating, which added to the aesthetic value. 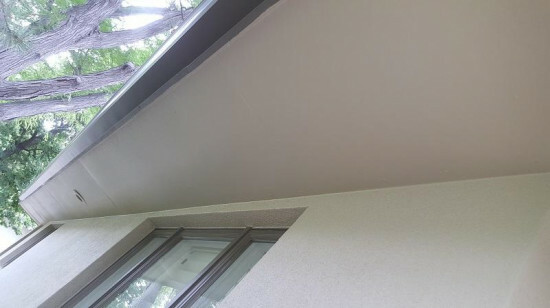 The home called for a generous amount of peel bond primer to ensure that the exposed wood would have a tough and ideal profile for the paint to adhere to. 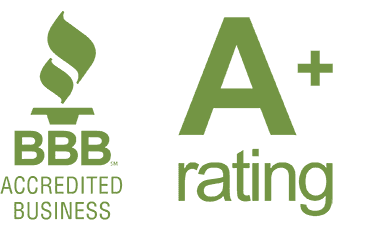 LIME’s go-to exterior paint—Duration by Sherwin Williams—was a no-brainer, and once again it did not disappoint!